You want to run a successful business, not mess with building a website. 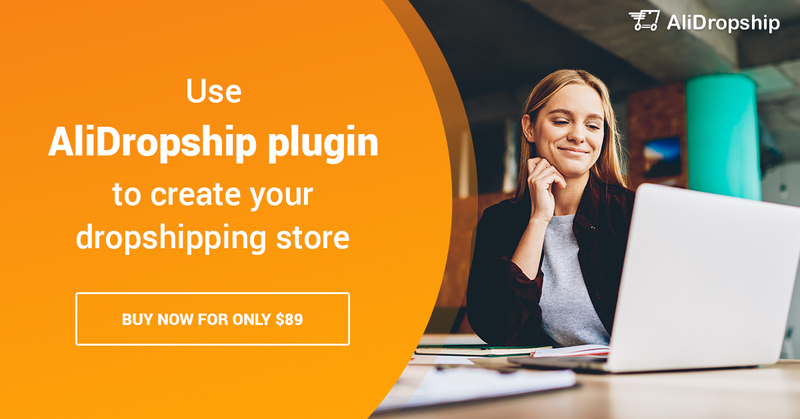 Purchasing websites is fast and easy. Here are 10 things you might not know! Have you ever thought about buying a website? Building one from scratch by yourself is a lengthy process which requires a lot of skill. The good news is, you don’t need to go through that to have a great site that makes you money. 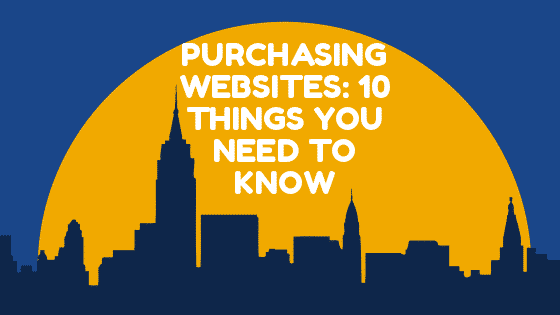 Purchasing websites is the perfect way to get around it, but you can’t just buy any site. There are some things you should know before you put your money down on a website. Read on to find out what they are. Before you start any project, you need to have a plan. The process of purchasing websites is no different. Have a clearly defined set of goals. This should include plans for social media, blogging, content, and any outsourcing. This will give you a better idea of the type of site you’re looking for. Not all websites are equal. There are two main types; custom-coded websites and CMS (content management system) websites. CMS sites are built on platforms like WordPress and Joomla. They’re easy to use and navigate, and don’t require a huge amount of knowledge to get started. Updating them is simple, as they have a back-end control panel with everything clearly laid out. Custom-coded sites are more complicated. They can only be built by someone who knows how to code. If that’s not you, you’ll have to hire a company to do it for you. That means that when you want to update anything on the site, you’ll have to go through them. Before buying a website, you need to know how it was built, and what platform, if any, was used. Then, you can find the relevant experts to help you with it. To run a successful website, you need to be in tune with your target market. Find out who your visitors are, and what kind of traffic you want to attract. Once you’ve defined that demographic, you need to do some research to find out what they’re looking for, so you can cater to that. For a niche site, the target market will be much smaller, but there will also be much less competition. 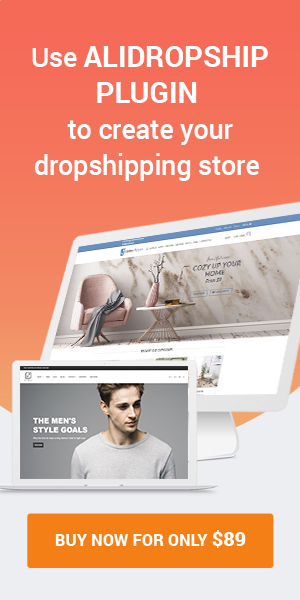 Have you ever heard of website flipping? ‘Flipping’ is a term usually used in property, to describe buying a place, renovating it and then selling it on for a profit. You can do the same with websites. Lots of people who build websites find themselves no longer able to keep them running, either because they don’t have time, don’t want to, or don’t know how to take it any further. 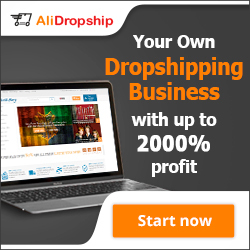 You can take advantage of this and make money selling sites. Buy a cheap website and fix it up. This doesn’t have to mean completely redesigning it. 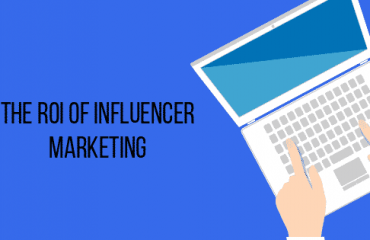 It might just involve filling it with great content to drive more traffic to it. Once you’re done, you can sell the site for a profit to someone who is looking for a fully-functioning site without having to do all the groundwork themselves. 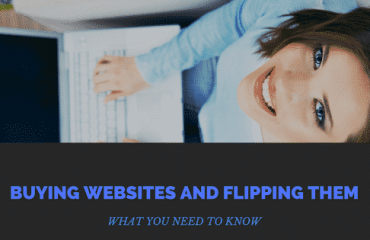 Learn how to buy websites and flip them, and you could develop a lucrative side business. When you’re purchasing websites, you need to consider their day-to-day running costs. Ideally, you want a site that requires minimal maintenance, so you don’t have to spend huge amounts of time on it. If it requires you to hire external companies to maintain or update it, it will cost you more money. Investigate the potential running costs of a site and see if they match up with your budget before committing. Otherwise, you could end up paying out more than you expected later on. Before decided whether or not to buy a website, see what other people have to say about it. Scour the web for reviews and affiliations to get an idea of what kind of reputation it has. If it looks good, the site will be a more attractive prospect. If it doesn’t, you could still buy it, but you’ll have to put in a lot more work to change people’s perception of it. If you’re looking to buy a website, you’ll have to get in touch with the owner, and your relationship with that person can define whether or not it’s a worthwhile investment. If they’re difficult to work with, it might not be worth it. Even after the purchase, you might need to get in touch with them for help with future problems. That’s why it’s best to buy a site from someone who you can have a relatively good professional relationship with. 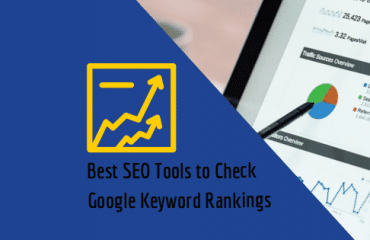 The amount of traffic driven to a site can depend on the keyword ranking, so you should check this out before buying. Keywords are crucial to SEO. A site should utilize them properly, without overdoing them. Run the landing pages and most popular posts through Google Analytics see what data comes up. Purchasing websites involves more than just the site itself. There’s often a complete package, which should include social media pages and profiles. Check out a site’s social media presence. They may have a lot of followers, but this doesn’t always represent quality. Followers can be bought or faked. See how much response the site’s social media pages are getting, and how they drive traffic to it. Great content is part of what makes a successful website. Read through to content on any site before buying, and assess the quality of it. Firstly and foremostly, make sure it’s unique. The last thing you want is spun or plagiarized blog posts. Then, see how well-written it is, and how keywords and links have been used. Purchasing websites could be the start of a successful business for you. There are endless examples of great businesses that started with an initial turnkey website purchase. Yours could be one of them. Whether you’re looking to buy pre-developed websites that are ready to use or web design packages, we can help you.